Welcome back, or shall we say, Welcome Home! Take a look at this cozy new collection, and tell us what you think. How about today's collection, what's your favorite product? Does it get you all nostalgic? How about the colors? Leave us a comment about it here on the blog, and be entered to win this fabulous collection! Beautiful collection. Love the colours. Ohhhh! It's even more gorgeous than I could have imagined!! Love the soft color combos!!! Oh so lovely!!!! What a beautiful, elegant line!!! The colors and patterns are just dreamy!! This is so pretty! Love the colors. And I absolutely adore the little house many album! This collection is so beautiful! I love the color combination! That paper with the white picket fence is FABULOUS! Thanks for the chance to win! Love the collection and colors. Bo Bunny is one of my favorite companies. Wow!! I love the colors in this line! Just beautiful!! Oh..this is absolutely gorgeous! I love all the details! I often make family albums and this collection is perfect for it! Sooo beautiful!! I adore it! Want to buy it right now! Beautiful collection! Love it! Thanks for the chance to win! Oh my how lovely! I can see a cute mini out of this paper! I love the dimensional stickers and the noteworthy! gorgeous! cela nous promet de belles heures de scrap! Oh is this gorgeous! 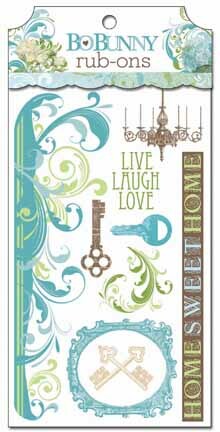 It just so happens I've been looking at the pics of our current house and want to scrap them....this is perfect!! Wow... It has become difficult to choose the best one! So elegant. All my works will be perfect with this line! :D So happy to have you at Bo Bunny creating for us! Wow, I love this collection. Especially the project kit, trinkets and buttons. Gorgeous colors! I love the blues and greens with the creamy browns. 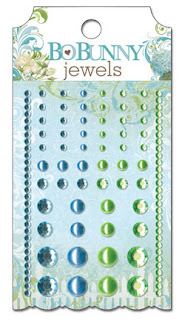 I love the colours of this collection - the blues & greens.....so yumm ! Love those trinkets! Love everything about this line....it is very classic Bo Bunny! The colours are wonderful together. 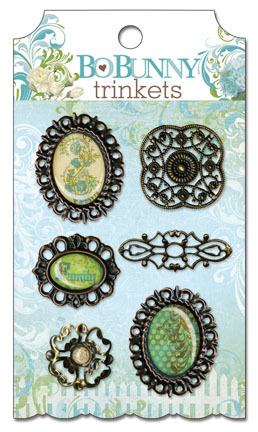 The trinkets might be my favorite. I can already see pages coming together. Oh so beautiful! A classic combo with the brown...I have ideas just looking! LOVE it! love the colors and designs! I love the soft colours of the range, it is beautiful!!!!!! This is a beautiful line! The colors are so pretty and yet soft enough to be a backdrop for some fabulous pages. I can't wait till it's available to work with. Wowwy, I love this collections. 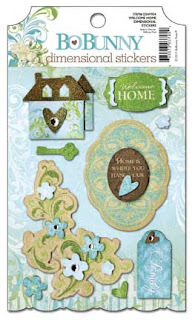 The colors are so soft and I love the stamps and trinkets and brads....well, darn, I love it all! Fabulous and I can't wait to get my hands on some! I love the beautiful sayings, the fences, and the colors! Wow! Now this is a Bo Bunny collection, I can't wait to "welcome Home" It's beautiful! 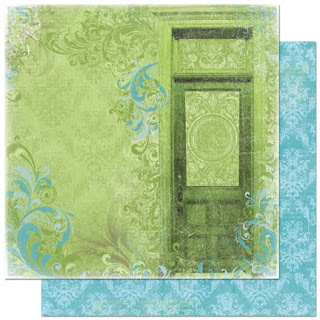 omgosh - I just love this whole collection - gorgeous colours and fabulous paper designs. LOVE the brads and trinkets! I absolutely love this collection! I can't wait to get my hands on it. Wow...another stunning collection! Love the beautiful colors! I love it all, the color combo and the options... beautiful and a must have! Soft colours, should be easy to use for summerlayouts where the sun was not tooooooo bright and the maybee tea out in the garden in the sumer house a cloudy day? I love the blue, green and brown of this collection. The mini house album will be a must have. What a beautiful collection, love the matching brads and the colours are just stunning. Oh my Goodness, Im going to have to get my hands on this ine for sure! Love it! 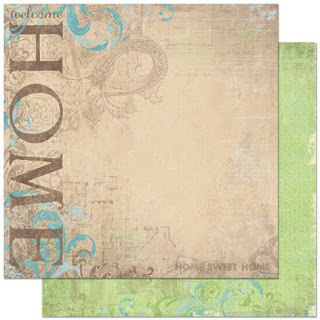 super beautiful collection, soft colors, the fence chipboard is my fav. Love the blues and greens really nice. Thanks for a chance to win all your new items. Looking forward to the new line tomorrow. love the soft colors and those trinkets are awesome! This is my favorite color combo ever: green, blue and brown! Perfect! Oh my goodness! How do I pick a favorite product? Hmmm.....I love the papers i suppose the most, b/c i saw them and i could see pictures and projects whipping out of my head! Ha! LOVE LOVE LOVE the colors! Gorgeous colour combo on this collection! Love it! I love this! All my favorite colors and the details are charming. This is beautiful! I love the colors and designs, the home chipboard album is so sweet, love the dimensional stickers, love it all!! What do I think? I LOOOOOOVE it! That picket fence has me swooning! LOVE the colors, too - thanks so very much for putting these into a small format in your 6 x 6 pads!! Cannot wait to get my hands on this one!! This is so soft and pretty! Love it! I'm in love with this gorgeous collection!!! Beautiful colors and designs!!! Another one to add to my "must have" list!!! I love that certain papres look like they are made for a photo :) This is such a beautiful collection...and those stamps are awesome!!! And the noteworthy bits...lol. yup this one is on my wish lsit for sure! How AWESOME is this!!! We are in the process of buying our first house!! This line is going to be on my must have list to scrap our journey to owning our first home! This line has my name all over it! I love the colors and the embellies and the project kit! I NEED it!!! There's only one word for this collection.....BEAUTIFUL!! I love the blues, greens, and browns!! Adore this line it will be expensive cause I need it all, every decoration as well. What a beautiful line, love all the colors in this collection. I love the Idea book. This is just gorgeous! I LOVE it!! The colors are fantastic and I love the theme!! LOVE LOVE LOVE this collection!!!! Just divine and dreamy!!!! 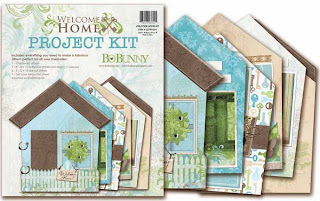 I just love the little house project kit! Wow! This one is so lovely! The colors and patterns are amazing and perfect for so many different things! Wow, what a beautiful collection. I love all the color combos! WOW- TO DIE FOR THIS ONE!Love it all- colors, theme, everything! Too pretty...love those trinkets too! Such a nice combination of colors! I particularly like the combo stickers...alphabets, border and misc. stickers...so useful! The brads are so pretty, and I love the rectangular ones. I am going to need this whole collection! LOVE it! Gorgeous doesn't begin to describe this collection!!! It's one of my most favourite ever!!! Perfect timing too -- we are planning to build a new house soon and this line would be absolutely perfect for scrapping the whole process. Can't wait!!! I am in love with the color combo...really soft and pretty. VERY cozy collection! I love the warm colors and the subtle patterns....very welcoming! I love the color combo-- perfect for family layouts! Just gorgeous. I love the colors! the stamps, the rubons, the papers and the chipboard...just a wonderful collection! Thanks for making my scrapping so much fun! This collection is so beautiful! I love the color combination! Wow! This collection is beautiful!!! OMG! I have to get this collection The colors are just amazing (my favorite two) they get my attention everytime. Love the patterns. I hope I win this and if not I will be getting this right away. Love the colors! 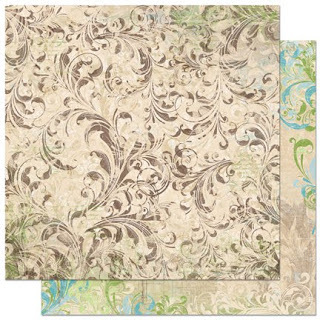 The chipboard is my favorite! I love the soft palette, the beautiful keys, doors and fonts. This is a collection that will be so very versatile!!! great colors, LOVE the buttons and brads and cute trinkets!!!! I'm REALLY loving the colors! I love the buttons and the letter stickers too. So so elegant and pretty! I love this line! Houses, keys, swings...home. This line so says "home." Beautiful job! Awesome collection! I love the colors and the stamps! Thank you for the chance to win it! I don't know where to begin... This is a STUNNING collection! 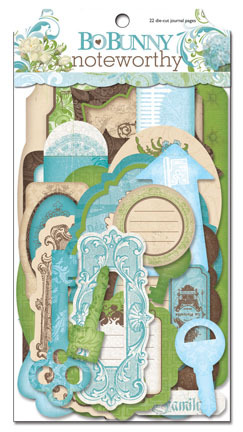 I love the soft colors, the vintage look, ALL the embellishments and the aswesome stamps. Wow! I LOVE everything about this line. These are colors that i work with most often. I feel like you made it just for me lol. I love the cord and the trinkets!! Gorgeous collection. The colors give me the feel of home. The papers and trinkets are so pretty - very soft, homey colors. Oh how beautiful and really lovely colors! Fantastic collection! Right up there on my list! Can't wait to get them in my hands! This collection is so cute! I love the colors! I like the sophistication of the colours, and the fences and doors in the design work. Cannot wait to scrap with this! Fabulous line! My fave since Timepiece and Gabrielle! :-D Love the color combo and it incorporates my fave elements from timepiece! Perfect! Just beautiful - love the colours you have chosen and the swirls....and the chandellier stamp - gorgeous. 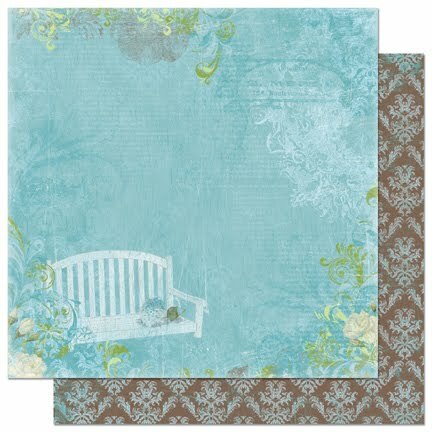 I love the porch swing paper! I really like the blues and greens in this collection. Very pretty! Beautiful collection!!! I love these colours. 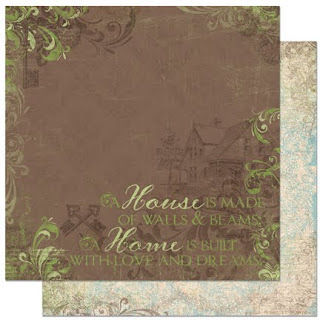 Love the muted colours - just fab for vintage and heritage layouts! Like the colors on this one.... love the buttons and the trinkets! This collection is absolutely breath-taking!!! I love the colours. I can't wait to get it along with the amazing embellies to go with it. Beautiful job!!!! 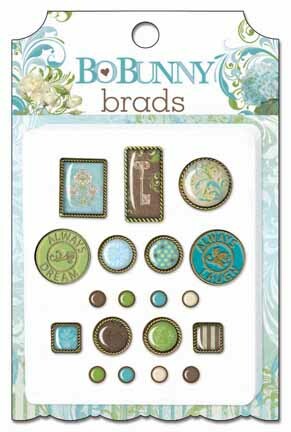 Gorgeous collection, the buttons and trinkets remind me of my mom! Wow what a stunning collection - I just love it all!! The colours are gorgeous too. Thanks so much for the chance to win it..... fingers crossed! I love the colors in this line -- it's all beautiful! OMGosh!!!!! I have got to have this line!!!!! Wow Bo Bunny....you have really out done yourselves with this one!!!!! Love the colors, so soft and lovely! We have our Family Reunion every year and have had for years. I am always looking for that special set of papers to do my layouts because it usually turns into 6 to 8 pages. 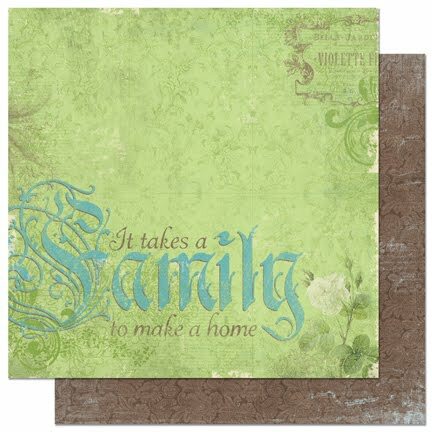 I think that I have found a beautiful set which will truly represent what family is and what it feels like to be family. 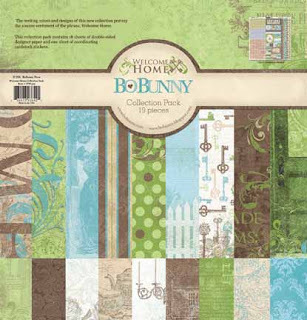 Thanks Bo Bunny for keeping up the pace in this scrapbooking world by continually bringing us such awesome scrapbooking papers and embellishments. LOVE this! It's so perfect for my house, the colors are almost exact to my decor and outdoor areas! Can't wait!! Really LOVE the color combinations, my fav! Can't wait to play with this line and those trinkets. Loving the colours of this line and the words on the papers. Gorgeous! But then again everything Bo Bunny is! How pretty! I love the colors, the blue/green combo is one of my all time favs! Also, I love the key paper, very pretty. Love the colors! I will have to have the whole thing! Absolutely beautiful. I get a warm feeling of being at Grandma's house...love that feeling! LOVE this collection! Such a sweet and lovely pp's and embellies for cozy family pics. Love the stamps especially the chandelier. Oh I love this collection!! The colors are awesome!! Bo Bunny ROCKS!!! I love the green and blue colors with touchs of brown! Can't wait to see this in real!! So pretty! I love the papers! I would so frame and hang these in my home! I love these papers! Can't wait to get my hands on these..very pretty! This line is absolutely beautiful, the colors are lovely and the designs spectacular! Thanks for the chance to win! I love this line-the colors are gorgeous! What a pretty collection. I love the colors, especially the green with the brown. 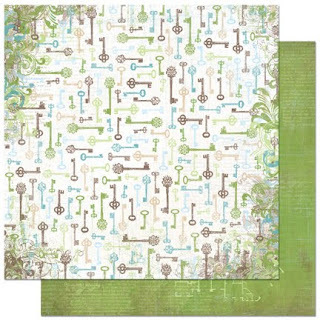 Blue and green are a good combo but coupled with brown - they are really striking. Great colour combos, It is going to go well with my Ornamental iron and Heritage cartridge! Can't wait to put that in my collection. Ok ok. I NEED this! This is gorgeous!! I will be stalking the online stores for this to show up! 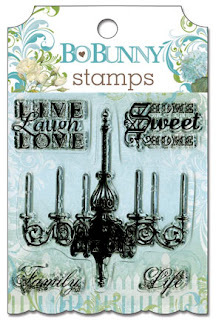 I absolutely love the chandelier stamps, it is soooo beautiful! This collection is done in pure BoBunny style...beautiful colors, wonderful flourishes, and paper/accents that make my fingers itch I want to scrap with it so much! Oh my wow! love those colors and the patterns are fabulous!! Shannon I too, love the color combo. The project kit looks fun and the tinkets are really cute. Oh I love the colors of this!! the noteworthy is perfect I have a project I want to start and this will be perfect for it!! WOW! oh wow. I love the colours - so unusual. I love the house shaped project kit - it's fab. 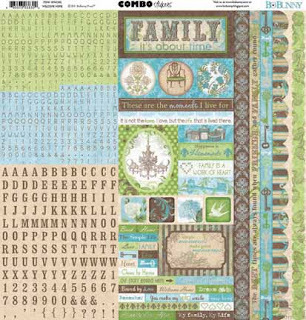 I can just imagine doing all those cosy family time layouts. I really adore the colors in this line. The papers are stunning! Another beautiful collection! Love the colors! Oh I love the colors and the designs. 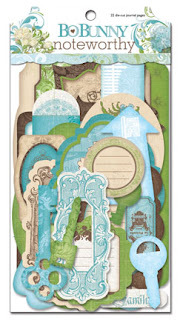 I love what I think is a chipboard book shaped like a house. Absolutely love the soft colors- so much like "HOME". My favorite is the 12x12 chipboard and the sticker combo sheet! 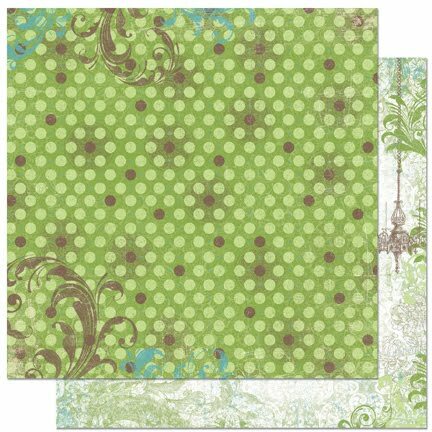 this is gorgeous & soooooo my favourite greens mixed with neutrals - very versatile & very very pretty. love it! I just love the color combination of this collection. Beautiful! Another collection must have. Love the colors very mute and subtle. Can't wait for that collection. I love the aqua, the picket fence and that mini-album is a must have! Another masterpiece from Bo Bunny...you make scrappin' fun! 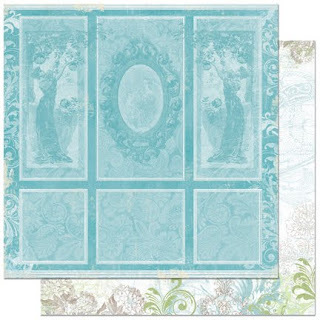 I love the colors of this new collection and this will be great to work with on a home project. so many possibilities with this new line! luv the colours... and those trinkets... love em! Wow! 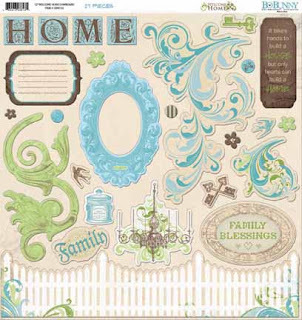 I can't wait to put together some of my family tree pictures with these beautiful papers and embellishments. I am absolutely in love with this collection! I love the colors and feel of just about everything. Elegance and grace surround it all. . .I can't wait for it to come out! I Love Bo Bunny. The papers always make feel warm and fuzzy. I could be so creative with the matching colors. I am in love with this collection. I am moving in 2 weeks to my dream house. This line has inspired me to photograph every detail of the new house. I don't know if I can wait til the local LSS gets it delivered!! Beautiful! My two favorite colors together!! Gorgeous collection! 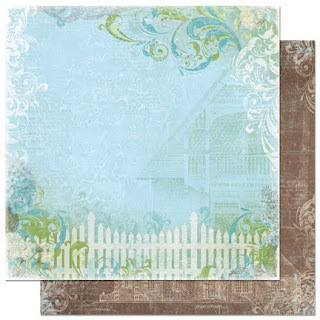 I love the colors - the paper with the fence is so sweet. And I love the mini album house! Of course I love it, especially the awesome project kit! Gorgeous! Thanks for making this collection such a beautiful colour palette... blue, green and brown are my fav! 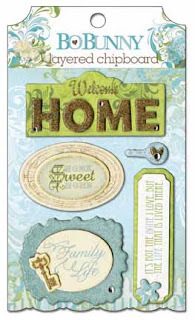 Love the paper that says "Home Sweet Home" and the keys page along with the key embelishments. 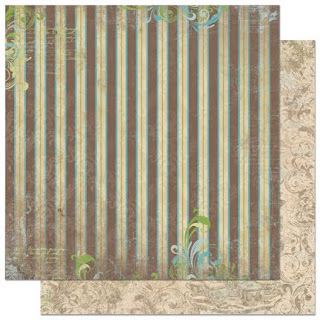 Love that mix of blues and browns, gorgeous collection, another winning design! This collection made me think of home. I love the subtle colors and all the embellishments to match. I think a "remember when" album for my sister out of this line would make a perfect gift. The colors and patterns are beatuiful. Great collection. As a Disney Vacation Club member, I LOVE hearing 'Welcome Home' when we go there. 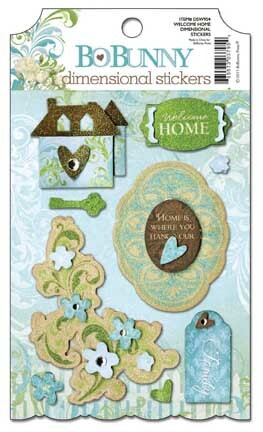 And I love seeing this Welcome Home collection, too! Love the blue/green/brown combo, and I especially love the noteworthy pack, because I think journaling is the most important part of any page! 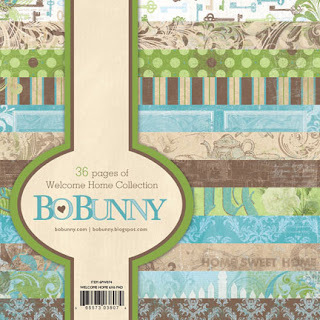 Hi team, Bo Bunny, my compliments for another great line of paper like this Welcome Home. My friend and I are just going to live together and have many pictures of our new house and it seems to me a challenge to those pictures on your new paper line scrappen.Ik have been a big fan of your paper collection and you make us ever wonder with exciting new series of programs. So I venture a guess for this beautiful stylish paper line. Take a look at my blog. to your layouts with paper lines. Love the mini-album especially. Very sweet collection. Oh, i love this group! my daughter and her husband recently bought their first home, and I have been taking before & after pics so I can scrap them. I love the paper with the keys! gorgeous - love the colors and the designs on each sheet - just lovely!! This is really nice! I love the classic colors, and the muted palette! I love that its soft and a little masculine, perfect for my little guys photos. Soft blue and brown is one of my favorite color combos besides black and red. I would love the entire collection of this with all of the trinkets and chipboard pieces to create a whole 12x12 book of myself and my guy.Bobunny makes the nicest quality trinkets, Im totally hooked on their new collections.Another must have! OH MY GOSH!!! This is by far my favorite line! It is so MMMEEEEE.....my sister and I share our supplies and ooohhhh would we love to have this line! Thanks for the chance! OH MY GOSH ~ this if gorgeous. I LOVE IT!!!! Love the mini-album! Gorgeous, gorgeous colors. I love the paper, especially that cute key paper. Beautiful design and colors. Love the house and the stamp set also. How sweet! Love the colors! I can't wait to get my hands on the chipboard project book! 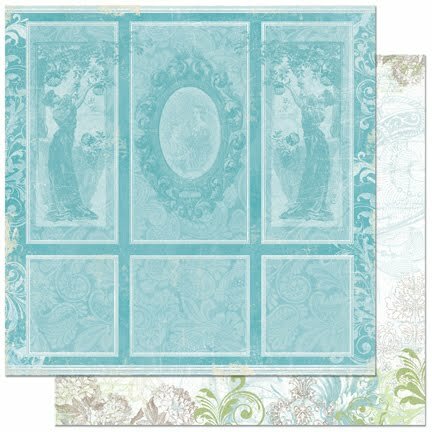 This is one of the most beautiful papers that we can use for heritage albums! Wow, I want to do mine over again! Beautiful colors and very nice for heritage and sepia tone photos!! Stunning. I love the papers with the white wall panelling and picket fence! What soft beautiful colors. And vintage looking too. Love it!